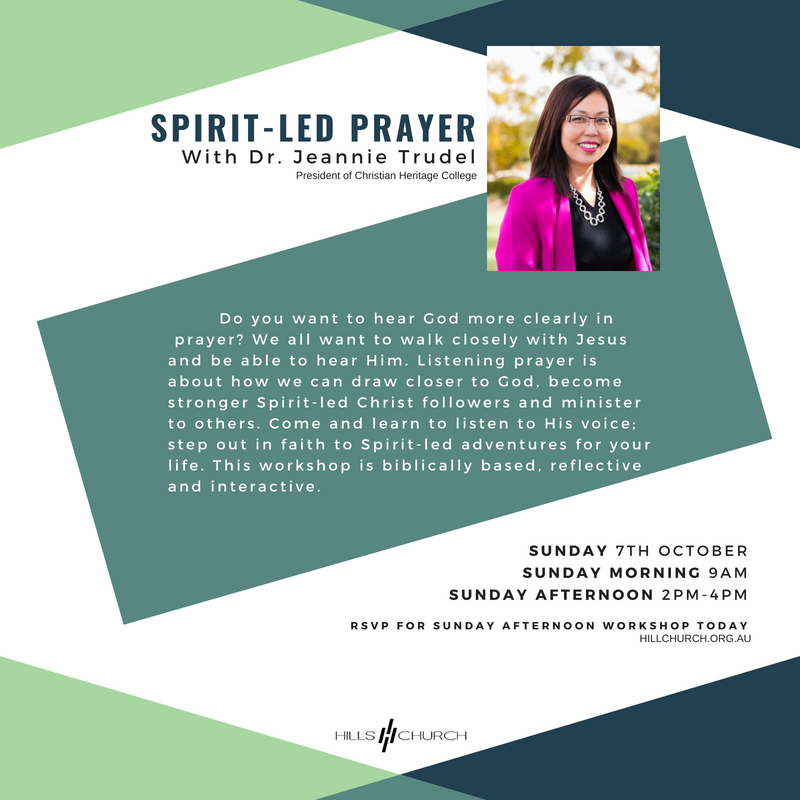 Do you want to hear God more clearly in prayer? We all want to walk closely with Jesus and be able to hear Him. Listening prayer is about how we can draw closer to God, become stronger Spirit-led Christ followers and minister to others. Come and learn to listen to His voice; step out in faith to Spirit-led adventures for your life. This workshop is biblically based, reflective and interactive.